Allen's Flower Market voted "Best Florist In Long Beach California For 2012 , 2013, 2014, 2015 & 2016." 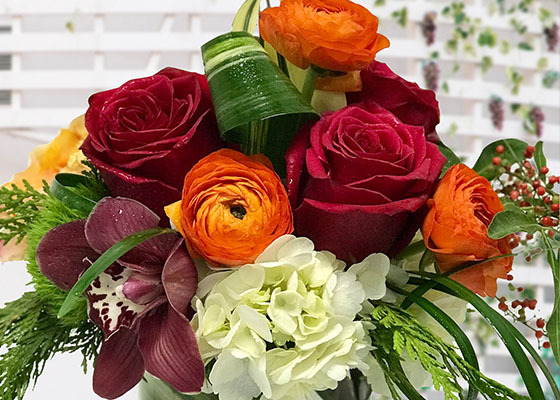 We are a second generation, family & operated floral design firm, recognized as the local leader in the floral design industry. Our Christmas Flowers, Christmas Table Centerpieces & Christmas Gift selection is one of the best available anywhere in Long Beach. This year, let us help you decorate for Christmas!